Did you know travel agents don’t get paid for booking DELTA tickets? + free Drinks! I have a friend who is a travel agent. I was shocked to learn that years ago the terms from all the airlines changed and they are not paid anything by the airlines for booking tickets. So think about that if you use their service and see a small charge. Now this is not the case outside the USA. There, agents can get paid. Why bring this up? 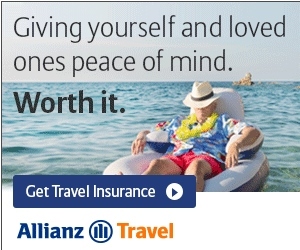 I was doing some research and I came across the travel part of Delta’s web site call World Agent Direct. Without actually being a travel agent you have limited access to the site and many of the links simply toss you back to the proper DELTA.com site. The AF site has almost nothing without access codes. But, in typical Italian style, there is a ton of info wide open on their site as you can see. ← WINNNER by random draw of DELTA Skyclub 1 day pass is #41 – Kevin! Yes. I heard that somewhere before. Yes. I thought AA got the ball rolling and the rest followed. Nope, but thanks for sharing. No. Thanks for the information. Interesting, I always thought there was some commission involved. No I had no clue, and I think they should so they have an incentive to book Delta. No, its crazy that they do not! I don’t think that is the case, in general. While booking my ticket to Asia last year, my agent told me he get 9% commission on DL/AF/KL tickets to Asia. However, during peak season, DL/AF/KL pay zilch for tickets to Europe. Yes, hence why most started charging service fees per ticket. Though I believe most, if not all, hotel chains still do pay agents for room reservations. Yes. It’s been many years since any US airlines have paid travel agents. Definitely did not realize that. I just assumed travel agents had access to discounted fares and were paid to bring people to particular airlines. 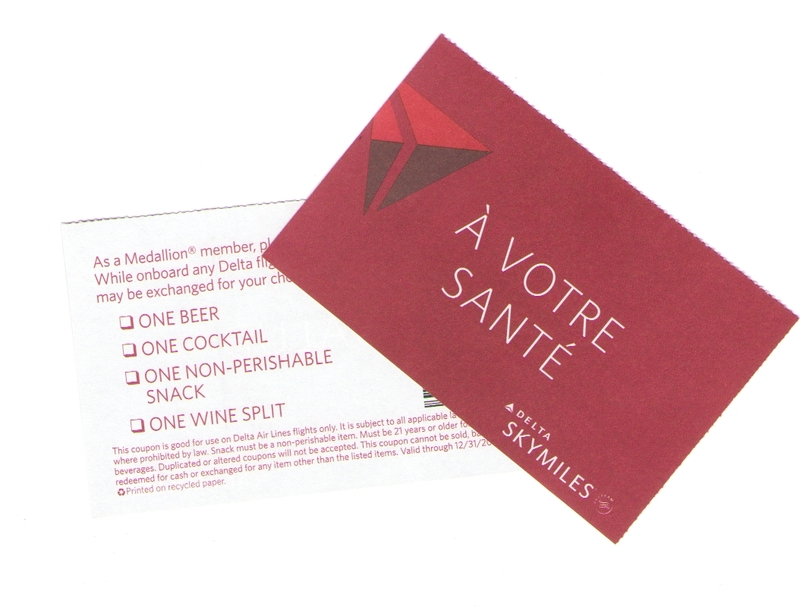 Yes, I knew…But doesn’t Delta offer Travel Agent’s perks like discounts, elite status, and other upgrades? @Noah – yes there are some small perks and incentive deals at times but could you live on perks from your employer or would money be nice? Yep, that’s why TAs are much more enthusiastic to help you with cruises, hotels, etc. I had always assumed they were commissioned. Wow! The only way a domestic carrier pays a travel agent commission is if they negotiate a corporate discount with a company and agree to pay it on the back end, behind the scenes. (Even then, the company has to meet booking quotas in certain markets. And any commission is typically given back to the client, not kept by the ageny.) Most international carriers have done away with commission as well. Just as a side note, if your company has a negotiated rate at a hotel, the travel agency doesn’t get a commission on that either. no. news to me. Thanks! I knew compensation was down but didn’t realize it was totally gone. If I was an agent, I would perhaps book through one of the mega sites and take my small affiliate commission from them at least. No I did not know. But I wondered why there was a booking fee as well. yep, knew this. My TA told me last year. He’s just booking flights for clients as a service, but neither gets a commission nor a discount. Still he was very helpful when changes needed to be made. yes, I think it change in the early nineties for the most part. I don’t even think the online booking engines like Expedia get any money for booking airline tickets. Yes, hence why fees are charged. Yes, I remember when the change happened. Northwest was one of the first to yank the dough. I had no idea other nations allowed it. What is the source of these contest giveaways? I thought that they used to but no longer did in the US. I did…from my brief and disastrous stint as an agent a few years ago. No, I didn’t know. That’s too bad because then maybe they would be more customer friendly. No I didnt! I suppose this is another cost cutting tactic!